Cuttingedge 3D realistic gameplay. 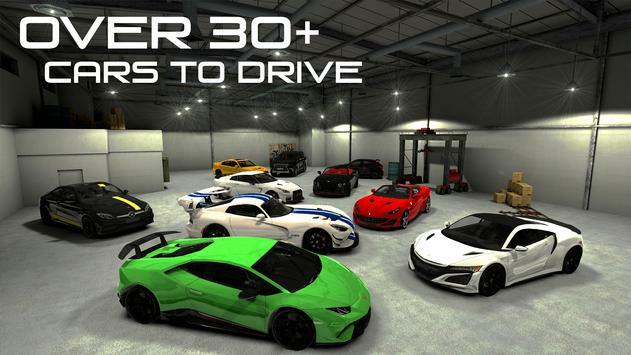 Pick your favorite car and compete against real players across the world. Play & chat with over 100 thousand online players from around the world. Team up with friends to form a crew, choose your favorite car, drive around, drift and chat with other players. Drift Online is allnew; download for free and start racing now! 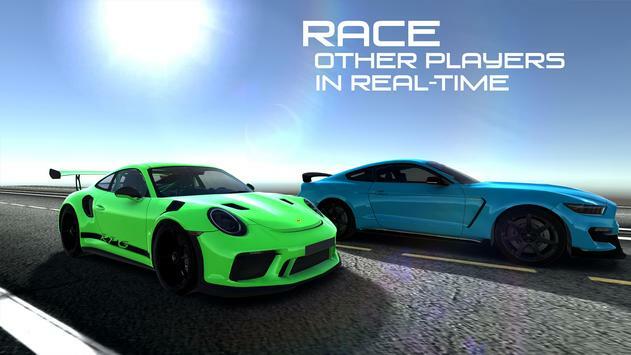 Race against other players in real time. Organize your own race competition. Compete with other players and try to reach the highest drift score. Show off your drifting skills. Drift Online features loads of vehicles from the worlds most desirable car manufacturers. Show off your gears to other players online. 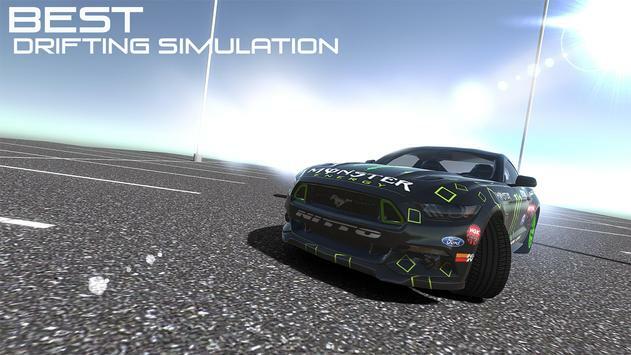 Please review Drift and Race Online Game and submit your comments below. We will collect all comments in an effort to determine whether the Drift and Race Online app is reliable, perform as expected and deliver the promised features and functionalities.